With the aim to satisfaction of our clients, we are engaged in offering an extensive range of Tube Cutting Machines. 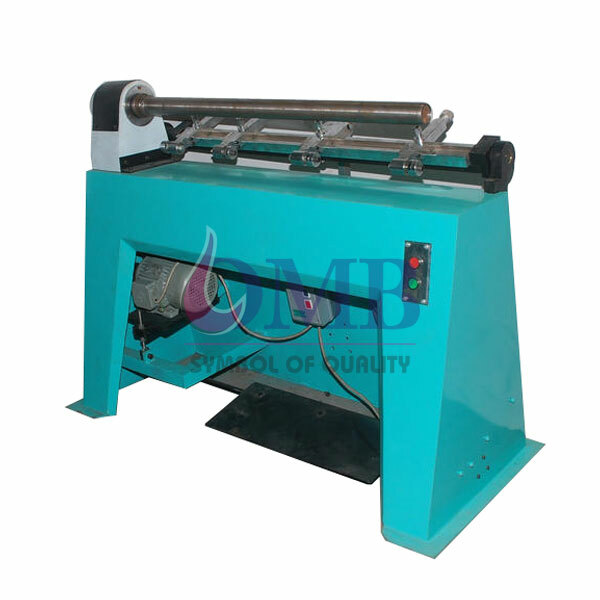 For the welfare of the clients, these machines are energy saving and offer excellent performance. Abrasive Cutoff Machine is monitored under various parameters by the quality inspectors and is authorized as per the international norms. These products are well equipped and are widely admired by our clients.